We present an easy-to-use, modular framework for performing computer vision related tasks in support of cognitive robotics research on the iCub humanoid robot. 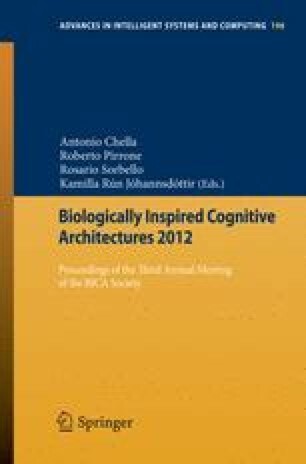 The aim of this biologically inspired, bottom-up architecture is to facilitate research towards visual perception and cognition processes, especially their influence on robotic object manipulation and environment interaction. The icVision framework described provides capabilities for detection of objects in the 2D image plane and locate those objects in 3D space to facilitate the creation of a world model.